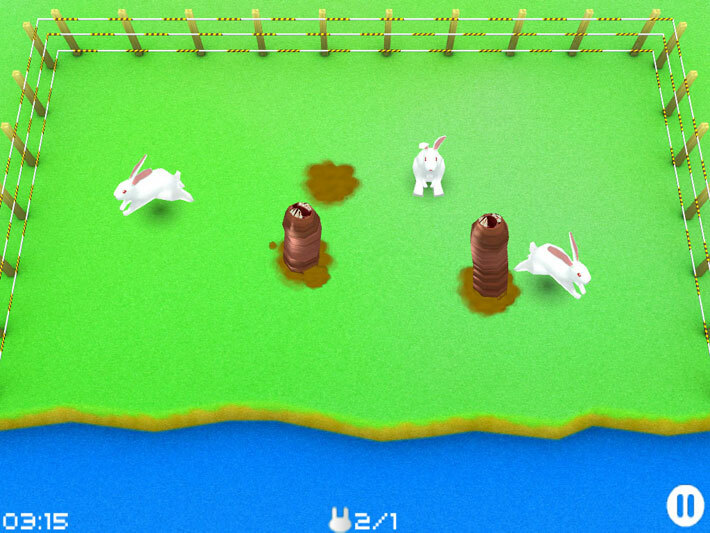 Breeder is all about breeding rabbits in this fast paced finger flexing game based on our original and addictive flash game. 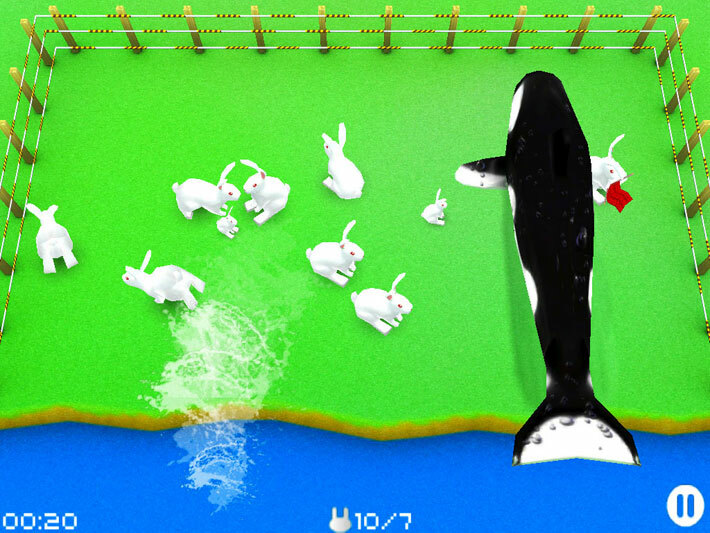 Avoid meteors, earthquakes, electrocution, killer whales and drowning while trying to breed rabbits old enough to be eligible to ride mobility scooters and take an all expenses paid retirement luxury cruise around the world. 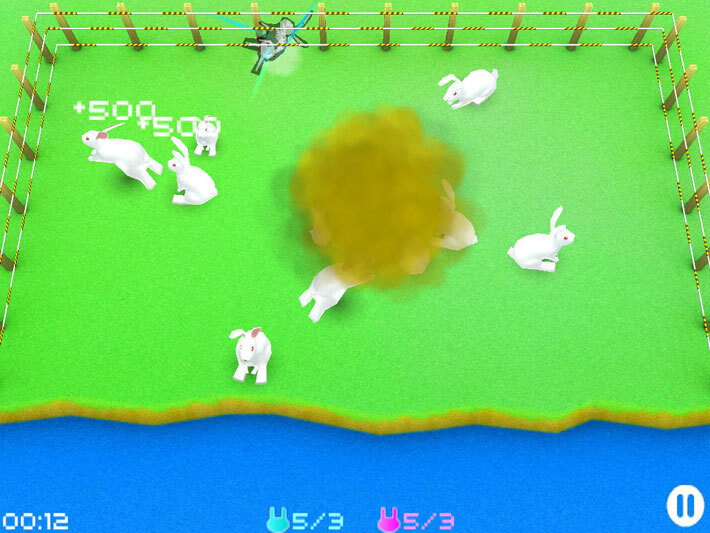 Easy to pick up and play, difficult to master keeping those pesky rabbits safe!